Welcome to my blog, I’m so glad you’re here. Just in case you were wondering, my name is pronounced “sun – eye”. 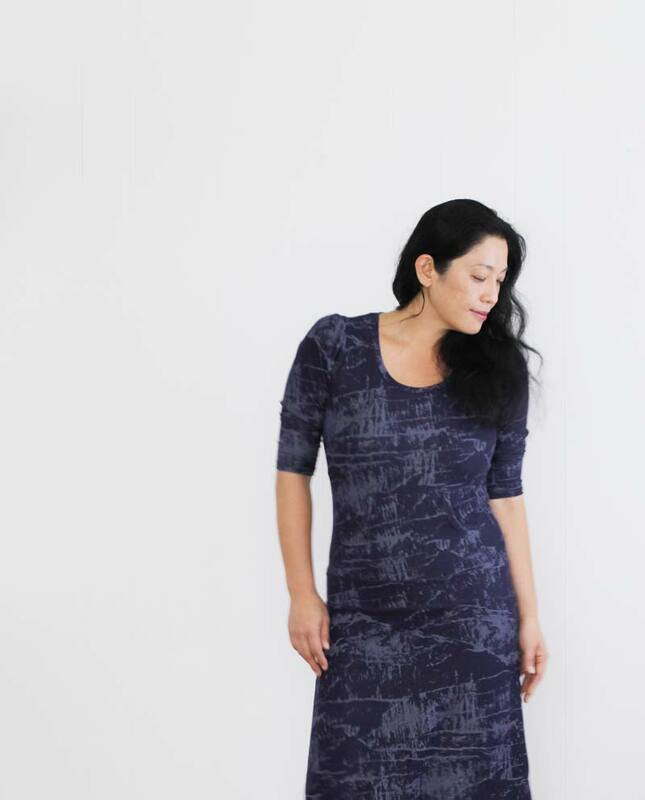 If you, like me, are obsessed with all things design, craft, illustration and diy fashion, you might enjoy what I’m doing here on this li’l space. I studied Communications, Business and Education at UCLA and once propelled into the real world, I didn’t know what to do. I started out as an administrative assistant (quickly promoted to Account Executive – an elusive title that still didn’t mask the fact that I was making copies for a living) at a glamorous marketing company right out of college. After a year, I decided spending hours coming up with marketing taglines wasn’t my cup of tea, and went to Japan to teach English via the JET program. It was one of the hardest things I’ve done in my life and arguably one of the most magical (next to having a child). After two years of teaching, I went back to UCLA for a graduate degree in Educational Counseling. And this is where my nomadic career starts because it turns out that I didn’t really want to do educational counseling. I have been a graphic designer, a manager of international programs, a director of operations for a theater company, a production associate for the Pottery Barn catalog, a dispatcher for a neighborhood watch, an artist/manager for a handmade gift ware company. I’ve worked for technology companies in the “Creative Services” department, predominantly as a project manager for digital media. For a few sleep-deprived years as a new mother, I did some freelance illustration specializing in girly, fashion-y and children’s illustration. I’ve been lucky enough to publish through Sasquatch Books/Little Bigfoot these past few years. 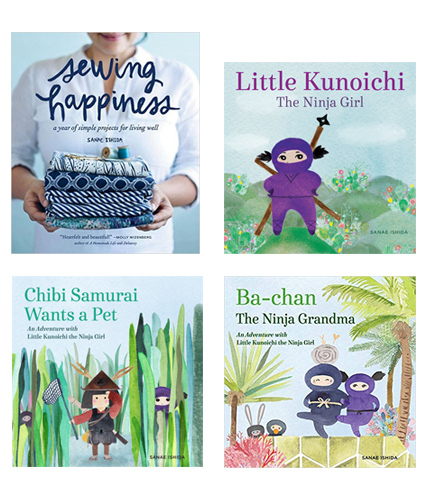 My books include Little Kunoichi, The Ninja Girl (2015), Sewing Happiness (2016), Chibi Samurai Wants a Pet (2017) and Ba-Chan, The Ninja Grandma (2018). I am currently working on two books, scheduled to be released in 2020 and 2021. I live in Seattle, and I have a wonderful husband and fabulous little girl (“K” will pop up a lot around here). P.S. Occasionally I use affiliate links for products that I absolutely love. 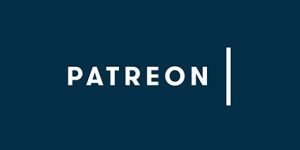 Trust me, I’m not raking in gazillions with these links but it does bring in a tiny bit to help support the blog. Thank you!